Crews are still searching through rubble at a collapse site in Brooklyn for the body of a missing worker. Meanwhile, loved ones are trying to stay optimistic. Lori Bordonaro reports. 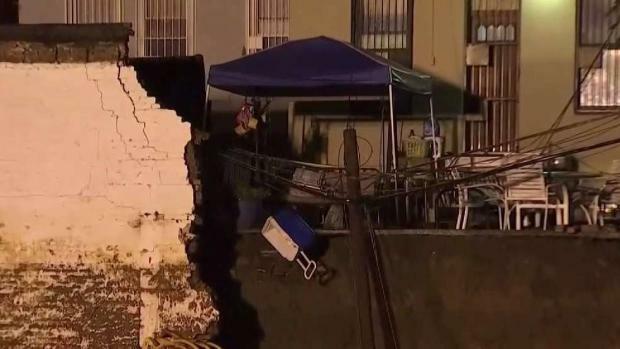 Police say crews have recovered the body of the construction worker who was buried underneath rubble when a wall collapsed in Brooklyn Wednesday. 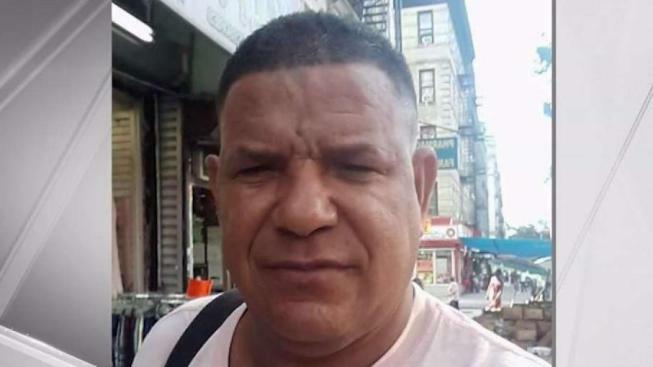 Luis Almonte was pronounced dead at the scene after his body was found in the debris at the construction site in Sunset Park Thursday, police said. He'd been presumed missing since Wednesday. Officials said six construction workers were at a one-story building on 39th Street around 1:45 p.m. Wednesday, digging into the ground to prepare to lay a foundation for a new manufacturing and health care building going up there. The workers were digging with an excavator when a slurry wall suddenly collapsed and buried Almonte. FDNY responders searched for hours in the rain, but could not find any sign of life despite an NYPD K-9 assisting and the use of a Con Edison truck designed to vacuum debris and soil. By evening, it turned into a recovery operation, and his body was finally found Thursday. The search for a missing worker in the rubble of a wall collapse in Brooklyn has turned into a recovery operation. Checkey Beckford reports. The Department of Buildings said inspectors and structural engineers will investigate a cause of the collapse. There were active permits to enlarge the existing single-story manufacturing building into a four-story manufacturing and health care facility, the DOB says. There had been no complaints or violations at the project before Wednesday's wall collapse.